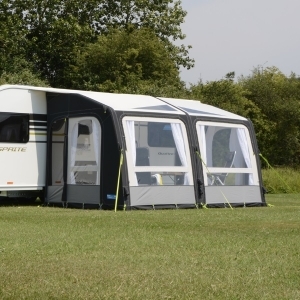 Caravan Accessory Shop stock a range of SunnCamp and Kampa caravan awnings. We also have a range of Quest Instant awnings. Whether you are looking for a luxury new Air awning or a quick-to-erect porch awning, we will have something to match your budget and requirements!